‘Bao’ will play before ‘Incredibles 2’ this June. 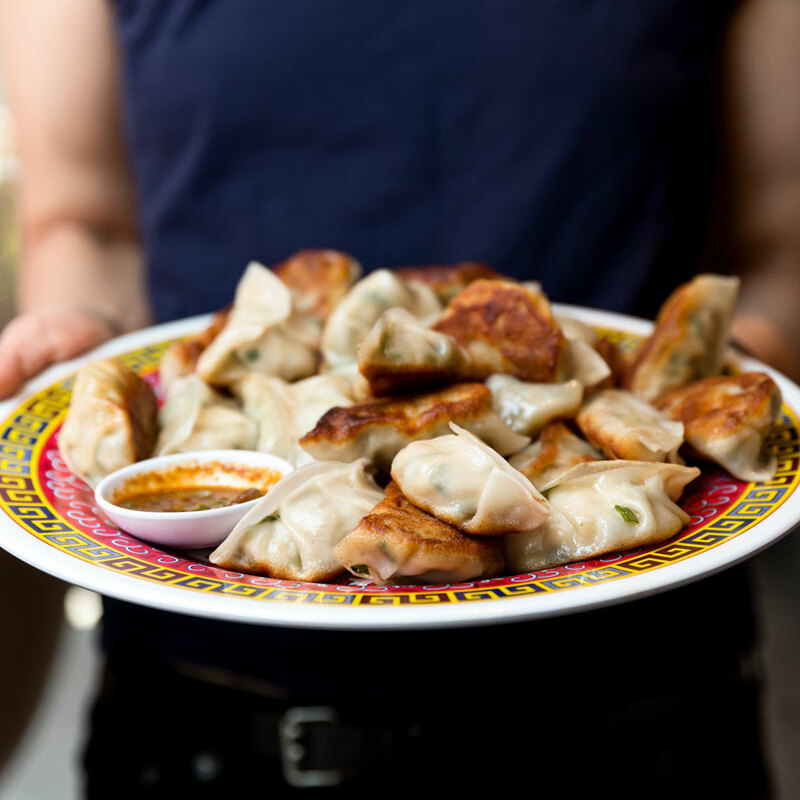 Most people see dumplings as delicious doughy treats, but for the creative types over at Pixar (which beyond being an animation studio is now also a food fest), the Asian dish has served as inspiration for a forthcoming short film about coming to terms with the inevitable changes of life. Talk about a serious dining experience. Bao is an 8-minute short film from up-and-coming Pixar writer/director Domee Shi, who was born in Chongqing, China, but raised in Toronto, Canada. That diverse background, along with an apparent affinity for food (even though she says her second love after animation is cats), inspired the story behind the short, which is set in the Chinese immigrant community in Canada. As for the story itself, Bao tells the tale of “an aging Chinese mom suffering from empty nest syndrome [who] gets another chance at motherhood when one of her dumplings springs to life as a lively, giggly dumpling boy.” However, this is Pixar, so a tear-jerking moral is practically inevitable. In this case, “Dumpling starts growing up fast, and Mom must come to the bittersweet revelation that nothing stays cute and small forever.” Are you allowed to cry at a synopsis? Shi, who has been with Pixar since starting as an intern back in 2011, has previously worked on a number of the studio’s big name features including Inside Out, The Good Dinosaur and the upcoming Incredibles 2. So, fittingly, Bao will get its official release in theaters running before Incredibles 2 when the film is released on June 15. But for those looking to get an early taste of this dumpling-based short, Bao will also be screening as part of the Tribeca Film Festival in New York City in April with four showings in all. Tickets are going fast, though, so grab yours soon… otherwise, you’ll have to come to the bittersweet revelation that getting tickets for the Tribeca Film Festival isn’t always as easy as you dreamed.